1. I pledge that my chapter will uphold House Rabbit Society’s philosophy and follow its policies. 2. I pledge that my chapter fulfills the duties of an HRS chapter as outlined in the chapter application and Operations Manual. 3. I pledge to implement the set of chapter policies created by the national office or design a similar set that all of my volunteers (educators, fosterers, and other volunteers) must read, have copies of, and sign. 4. I pledge to have every fosterer in my chapter sign a written agreement (we recommend the Satellite Fosterer’s Agreement which should be customized to fit your chapter) in order to receive a license from the chapter. 5. I pledge to have all new fosterers start out as satellite fosterers for a period of no less than a year, before they can apply for a chapter license. 6. I pledge to be responsible for all the foster rabbits in my chapter. I will make clear to all fosterers that no rabbits may be taken in as HRS rabbits without my knowledge and express consent, in writing (email fulfills this requirement, as long as a copy is saved), unless we have a pre-set arrangement. If for any reason foster rabbits are returned to one of my fosterers, and that person cannot take them, I am responsible for their care. 7. I pledge to train all new educator volunteers for a minimum of a year, so that by the time they apply for a chapter license, they have been properly screened and trained. Typical training activities may include training on phone help, outreach events or adoption screening. 8. I pledge to license all educators within my chapter, which will include a written educator’s application, and I understand that foster licensing is also my responsibility, and if there is a problem, I pledge to take action if necessary to dismiss those volunteers; I also pledge to send in the names of my licensed educators and fosterers to national for the directory and the biz list. 9. I pledge to make regular visits to fosterers within my chapter (at least twice per year), or have a licensed educator within my chapter with at least three years experience make these visits. 10. I pledge to have a continuing relationship with the HRS Board, and especially with an HRS board member who will serve as my mentor, occasionally visiting my chapter. I will provide regular activity updates to the Board. I realize that my foster home, and those of my fosterers, are subject to visits at any time from a board member or one of their representatives. 11. In the absence of a regular visit from a board member, I pledge to submit photos of my fostering set up to the board on occasion. 12. I pledge to operate my foster home(s) in accordance with HRS care guidelines for foster rabbits (defined in the Fosterer’s Manual and Sanctuary Manual), and I can certify that all long-term sanctuary rabbits get at least 4 hours per day or 30 hours per week of exercise time out of cage, and all short-term foster rabbits get at least 1/2 hour per day but should aim for 2 hours per day of exercise time (unless they are in an enclosure which is large enough to provide for exercise). 13. I pledge to take responsibility for all the finances within my chapter. It is up to me to decide how funds are to be collected and allocated within the chapter. 14. I pledge to send any national membership fees, if collected by my chapter, to national on a regular (more than once a year) basis, along with new and renewing national members’ names and contact information. 15. I pledge to maintain accurate records of all of the Chapter’s financial transactions and to pay for any and all bills within the chapter and to file all applicable state and national taxes for the chapter, in compliance with state, federal or regional laws. 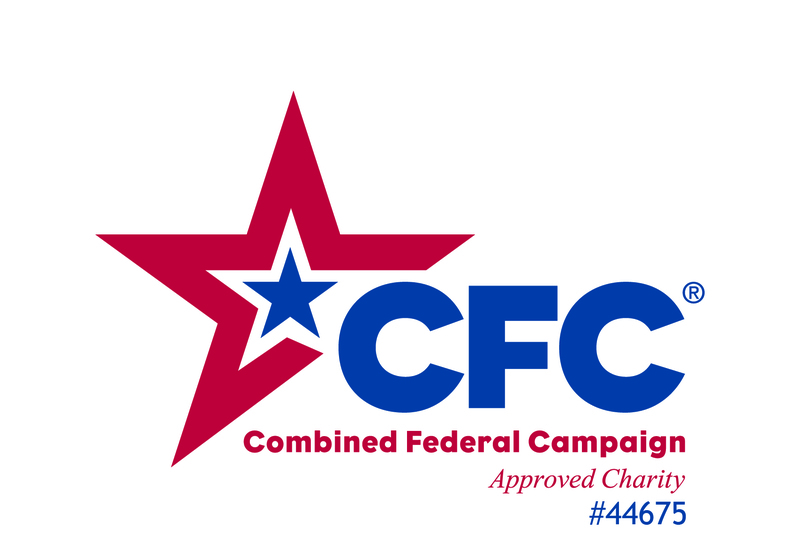 I pledge to do all necessary paperwork to keep the chapter in good standing with State and Federal regulatory agencies overseeing nonprofit corporations. 16. I pledge to produce at least one newsletter (at least one page, hard copy or electronic) per year, to be sent to headquarters and chapter managers, as well as local members and/or posted on your chapter’s website (with a note to the biz list saying it’s up). 17. I pledge to participate in national HRS activities including the training program, and providing volunteer help to national HRS. 18. I pledge to participate (even if just by reading) in HRS email lists. I pledge to respect the privacy of HRS lists and other volunteers by not forwarding, without permission, list messages to others. 19. I understand that my license restricts my educator activities to my own chapter’s area, and I pledge not to speak or write (or to give the impression that I am speaking or writing) either publicly or privately as a representative of national HRS, without the explicit and advance knowledge and consent of the HRS board. 20. I pledge to always have courteous communication with HRS members, other HRS volunteers, the HRS board, and the general public. 21. If for any reason I must cease my duties as HRS Chapter Manager, I may continue my duties as an HRS educator, and may choose to become either an HRS Ally or an Unaffiliated Rescuer. If I choose to cease my fostering activities, and if no fosterers are available to take my foster rabbits, all rabbits remaining in my care will be adopted as my personal pets and their support will be my sole responsibility. I have read the above agreement and I agree to abide by the policies listed within it for as long as I am a House Rabbit Society volunteer. Signing this Pledge, via the Chapter Manager application, will allow National HRS to provide an annual license to the Chapter Manager.